Product categories of Logistics Cartons, we are specialized manufacturers from China, Logistics Cartons, Custom Logistics Cartons suppliers/factory, wholesale high-quality products of Logistics Cartons Box R & D and manufacturing, we have the perfect after-sales service and technical support. Look forward to your cooperation! 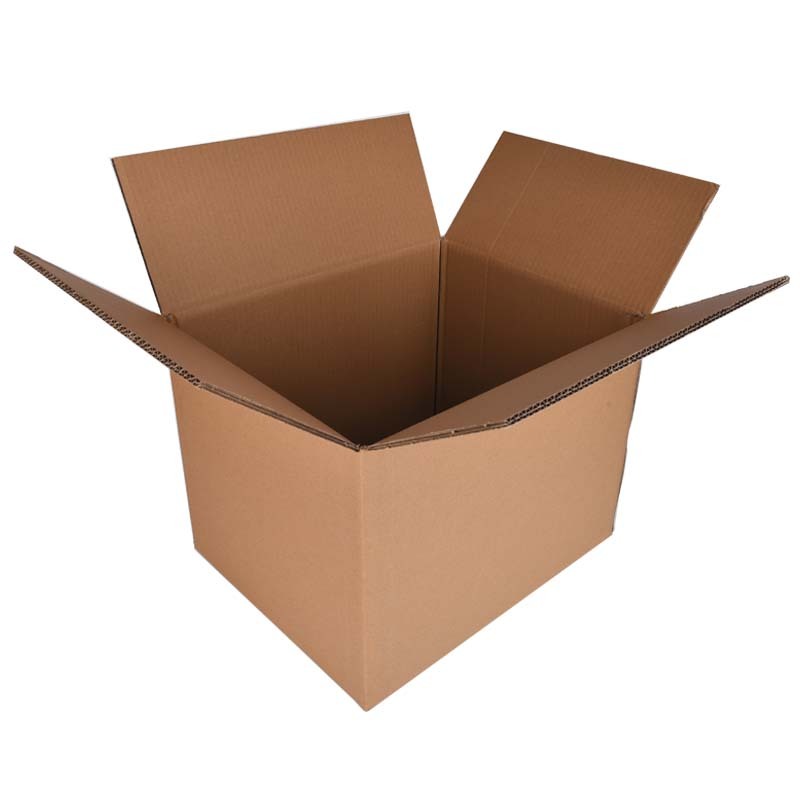 Corrugated cardboard is made into Logistics Cartons by die cutting, creasing, nail boxes or stick boxes. Logistics Cartons are one of the most widely used packaging products, and the amount has always been the first of a variety of packaging products. Including calcium plastic corrugated boxes. For more than half a century, corrugated cartons have gradually replaced wooden boxes and other transportation and packaging containers with its superior performance and good processing performance, becoming the main force for transport packaging. In addition to protecting goods, facilitating storage and transportation, it also serves to beautify and promote goods. Corrugated cartons are environmentally friendly products that are environmentally friendly and conducive to loading and unloading. Logistics Cartons :Corrugated: Flute; single corrugated cardboard (also known as three cardboard): single wall; double corrugated cardboard (also known as five cardboard): double wall; three-layer corrugated cardboard: triple wall.